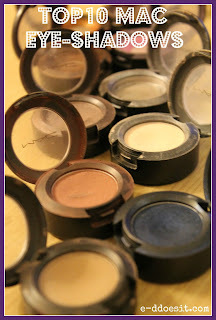 Now as many of you know I am a huge fan of MAC products, but in particular MAC's individual eye shadow pots. 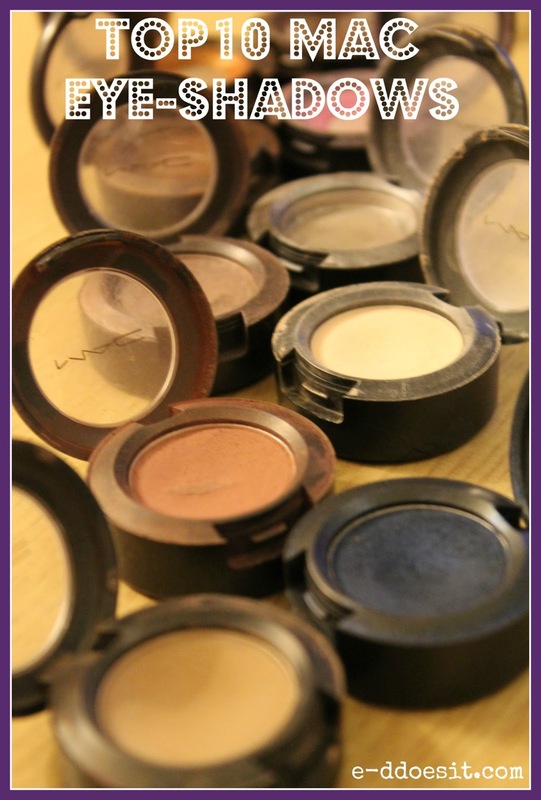 Over the last 9 years, I have steadily built quite the collection of eye-shadow pots spanning all the colours of the rainbow. As time has gone I have gone through phases of bright and bold, to shining and shimmering, dark and smoky to muted and understated. That said these ten shadows have remained my staples, my 'Go-To' shadows if you will. The colours below have seen me through the years and no matter how things change I never tire of them. 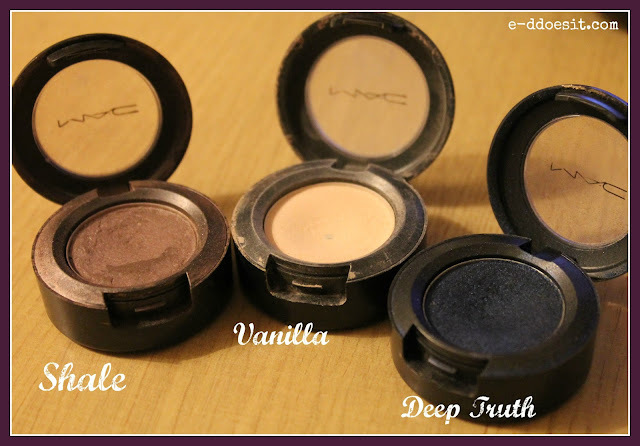 MAC shadows are beautifully pigmented, easy to apply, blend well and last throughout the day. 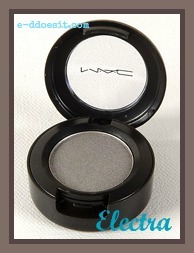 For a look at the full MAC eye shadow collection have a look here at the MAC website. bag I bring it everywhere. versatile colour that can be easily blended with countless colours. has a lovely blue tinge. It blends really well, and looks best when built up and patted on gently. 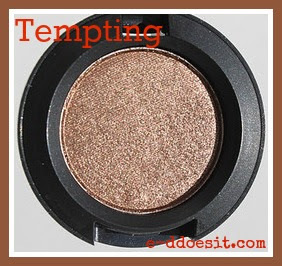 often team this colour with golds and silvers. brow....a great day time look. 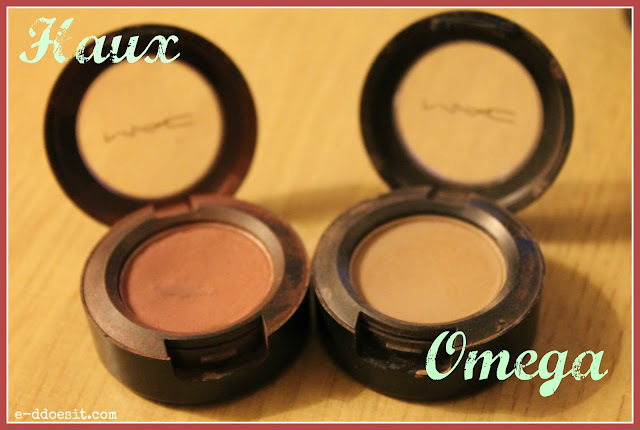 lid as a base colour with darker, more intense shades. evening wear and looks incredible teamed with dramatic black-liner. 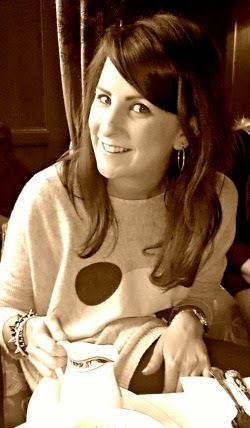 are stunning. This is a really unique colour and finish. incredibly easy to apply. I love this colour with navies and blues or golds. There is now a MAC store on Henry Street in Dublin. 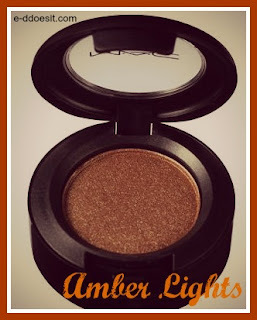 Otherwise MAC is available in all Brown Thomas Stores!